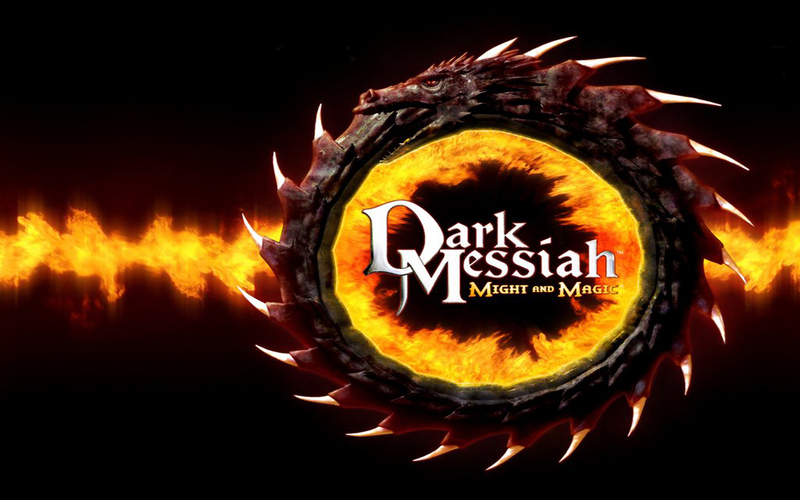 Dark Messiah Of Might And Magic! The latest in the long running Might and Magic series has arrived, but will Dark Messiah be able to provide a worthwhile experience? Finding Yourself: The story of Dark Messiah of Might and Magic has you placed in the shoes of Sareth on his journey to find the Skull of Shadows and to find out who he really is. Right off the bat the story in Dark Messiah is transparent and does not provide you with even the least bit of a satisfying storyline. Hi-YAH: The combat in Dark Messiah is one of the many glaring flaws, and is not very interesting at all. You will move through boring, bland levels with a sword and a bow and arrow. Throughout your journey you will kill increasingly dim-witted enemies that vary from orcs, to zombies, and some evil humans. The combat is uninteresting in nearly everyway, and you will not find much enjoyment slicing and hacking your dull enemies to shreds with ease. Bugs-A-Plenty: The most glaring flaw in Dark Messiah of Might and Magic is the glitches, bugs, and crashes that constantly occur during gameplay. From people getting stuck in walls, to the game freezing way too many times to be passable, the game is far too buggy to provide any chance of a good experience. Rent vs. Buy: Dark Messiah of Might and Magic would have been a decent game without so many of the flaws that the game carries. The uninspired combat, dull enemy AI, bugs and constant crashes hinder the game beyond repair, and is something that no one should even try.